Some elderly people remain in their homes because of their age, physical issues, illness, the desire to remain in a comfortable and familiar setting, and for other reasons. Some studies show that the optimal way to prevent falls for older people with physical issues at home, is through home modification. Advanced Medical is known as one of the best home healthcare equipment providers in Vancouver and British Columbia. 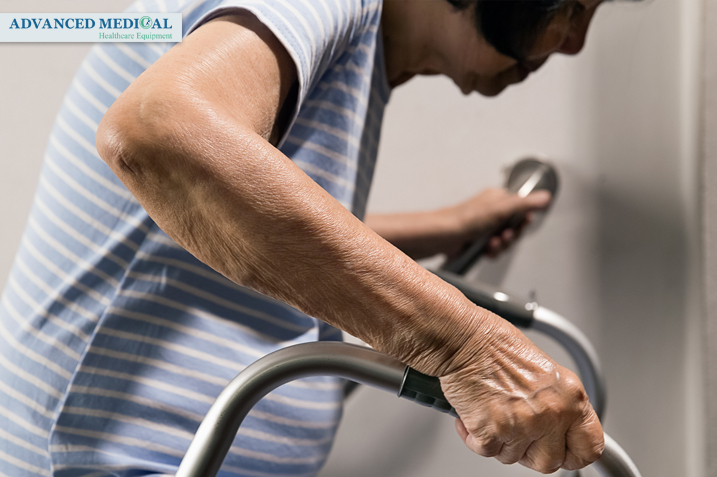 Families in Vancouver can make quick home modifications to reduce fall risks for elderly people or those with mobility issues, with the help of Advanced Medical’s team. How can we help seniors with fall prevention? There are some reasons why falls occur among people in old age. These reasons can vary from medical conditions and chronic disease to physical hazards around the home. There are a variety of solutions and equipment for individuals with a high risk of falling. Bathroom safety products such as: grab bars, shower seats, toilet accessories, raised toilet seats, commodes, bath lifts, etc. Bedroom safety products such as: Bed Wedges, Hospital & Home Care Bed Products, Mattress Pads & Memory Foam Pads, Overbed Tables & Trays, Patient Lifts, Pillows, Pressure Relief Mattresses & Pads. Can you use power mobility equipment for fall prevention? 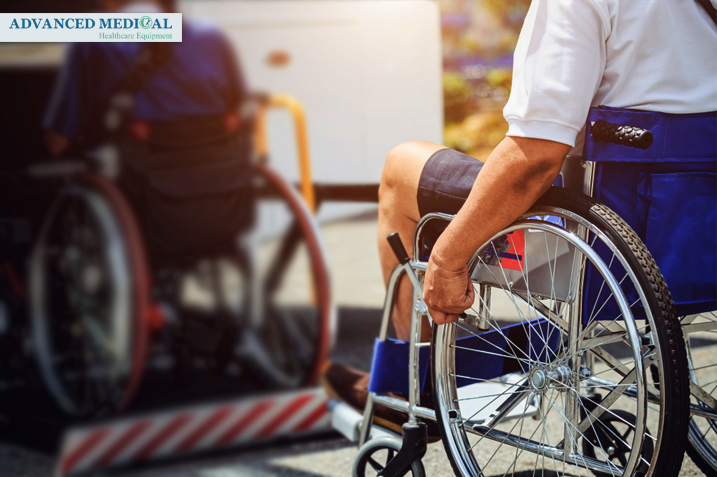 If someone suffers from mobility issues, they should consider using healthcare equipment to increase comfortability and encourage fall prevention. One way of preventing falls, and preventing serious injury from a fall, is to use some form of power mobility equipment. 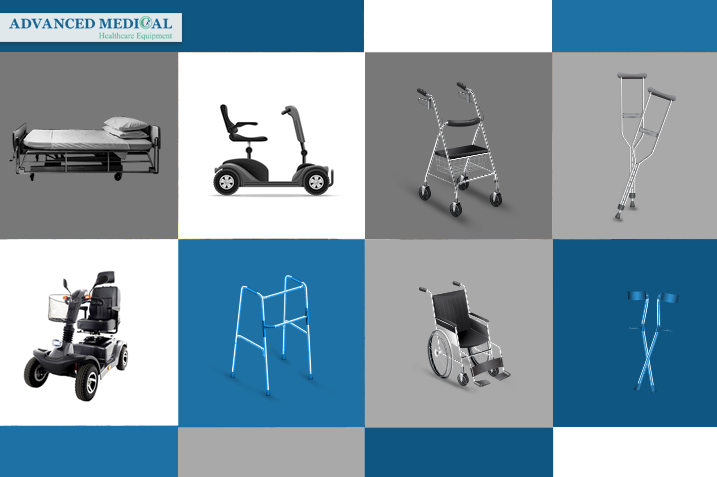 Some types of healthcare equipment, such as power wheelchairs, walkers, mobility scooters and personal lifting solutions, can help with falling prevention, to make it easier and safer to perform activities of daily living. With the reliable aid of powered mobility, activities such as grooming, eating, bathing, and moving throughout the rooms in one’s own home, can be accomplished in secure, safer comfort. Why do we expect you to choose Advanced Medical? Advanced Medical offers various solutions for fall prevention for seniors in their home and outside. These solutions are specifically designed to improve quality of care and patient safety by effectively minimizing falls and risk of injury, all day, every day. For more information on personalized eldercare in in Vancouver and British Columbia, Canada, please call, email or visit us. We are happy to provide you with referrals to an experienced home care assistance provider to look after your loved ones, for their safety, and your peace of mind. We never forget that our customers deserve the best choices.